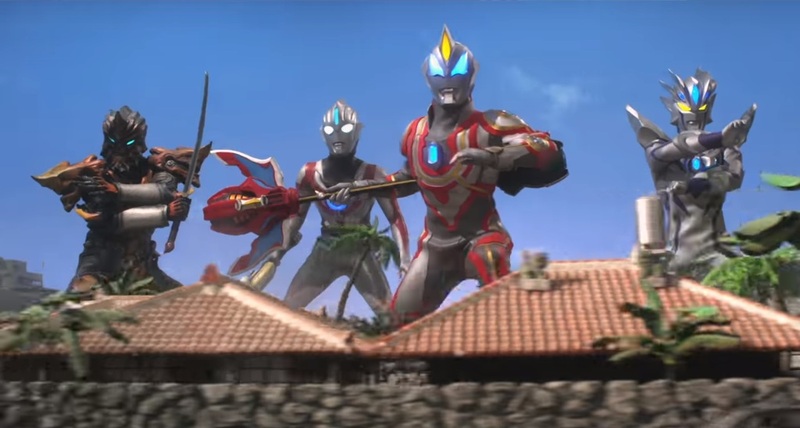 Here's the second official trailer for the Ultraman Geed summer movie featuring the Ultra Garrison, Ultimate Force Zero, Jagulas Juggler, Ultraman Orb, the return of Ultraman Zero and Ultraman Geed Ultimate Final! Tsuburaya's Ultraman Geed The Movie: Connect The Wishes! will premiere in Japanese cinemas in March 10, 2018.